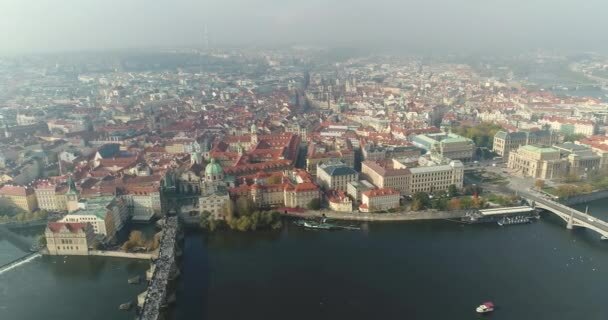 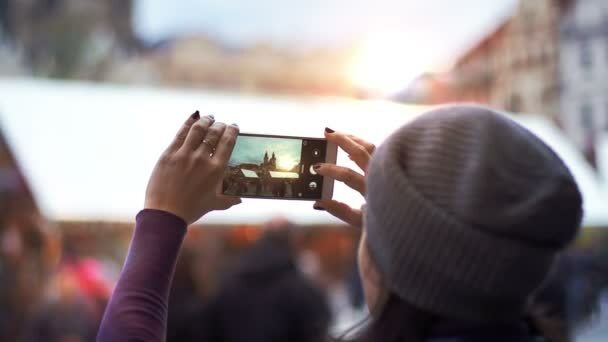 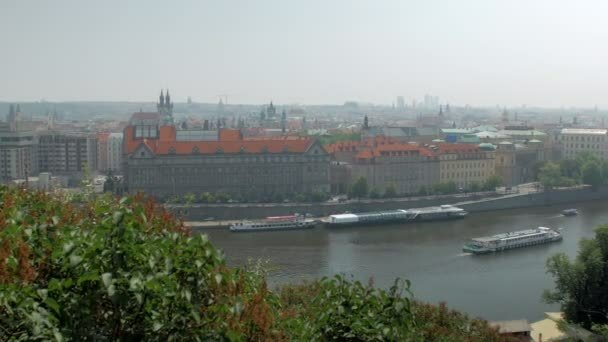 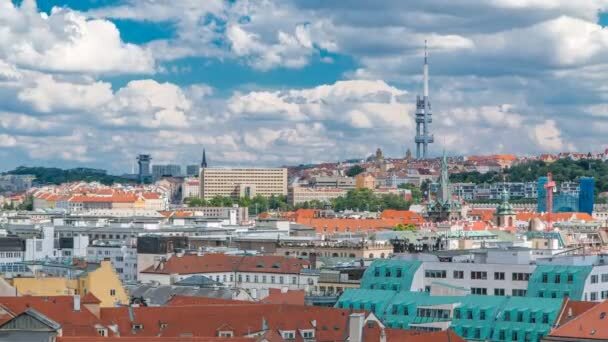 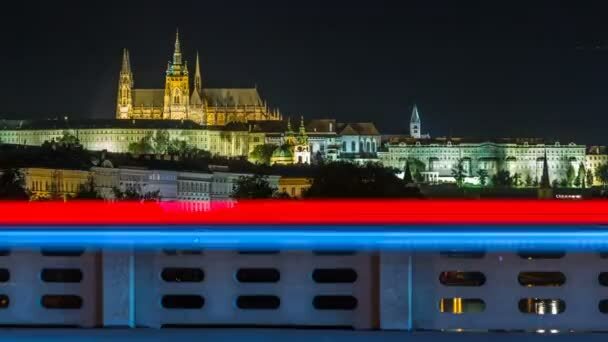 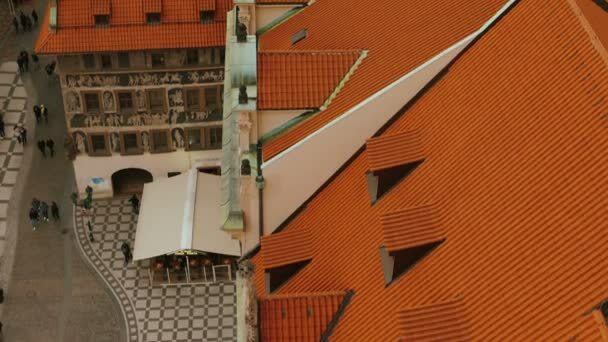 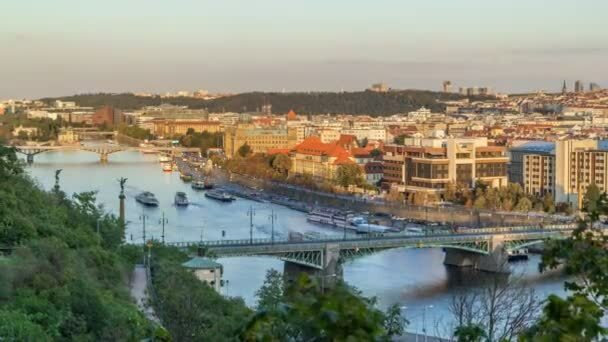 Nakupujte videa praha panorama v HD kvalitě na video bance Fotky&Foto pro reklamu, televizi i web. 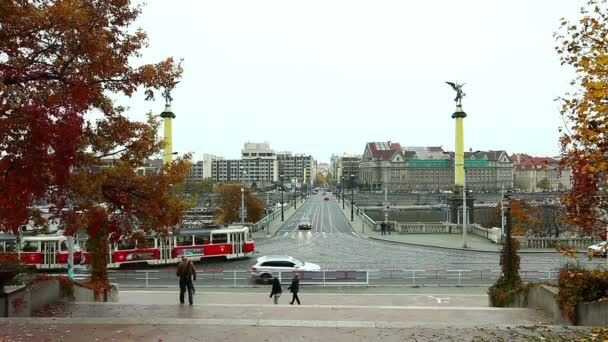 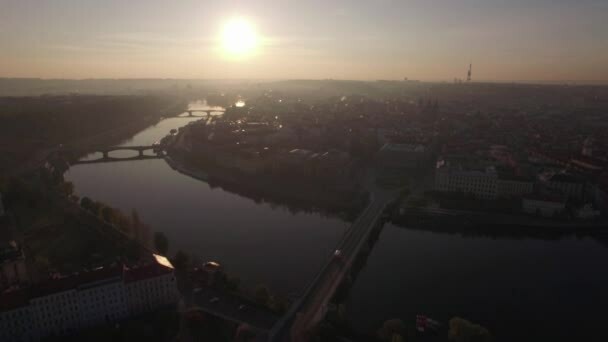 Prodej krátkých videí a videoklipů s royalty free licencí na téma praha panorama využijete pro reklamu, propagaci nebo jako ilustrační videa. 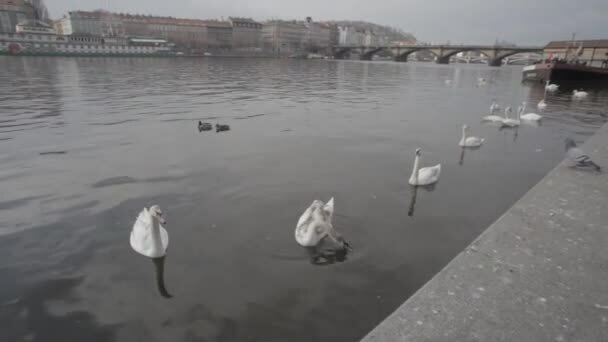 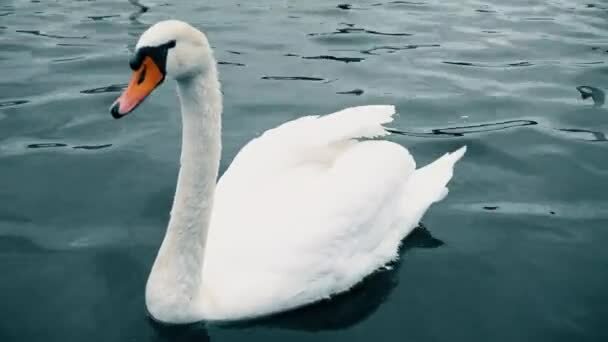 Prodáváme videa pro komerční i nekomerční využití. 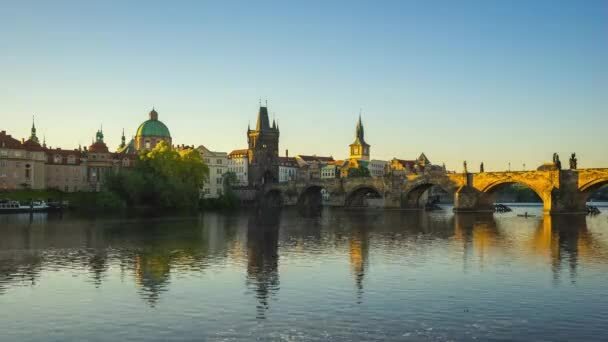 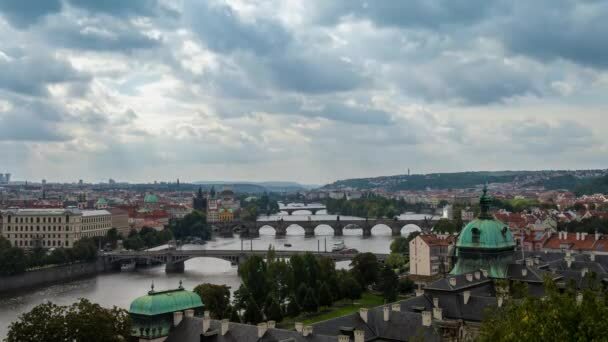 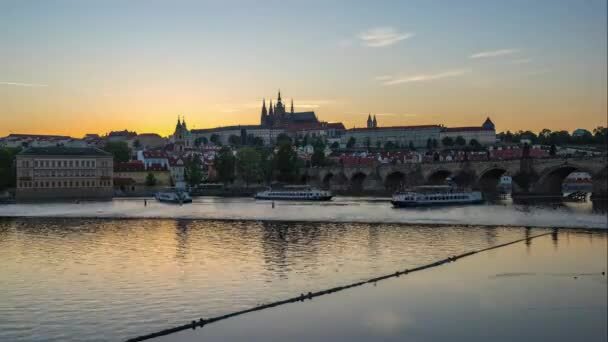 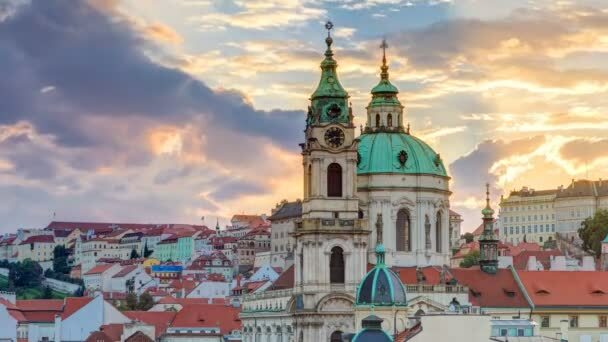 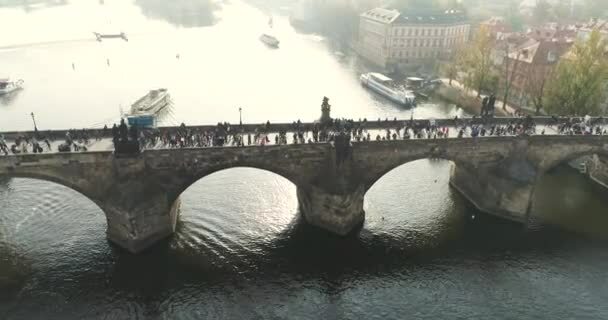 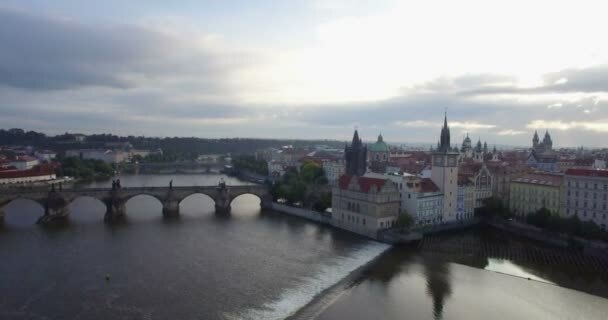 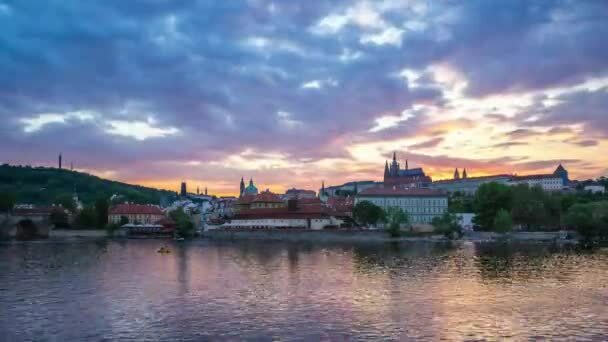 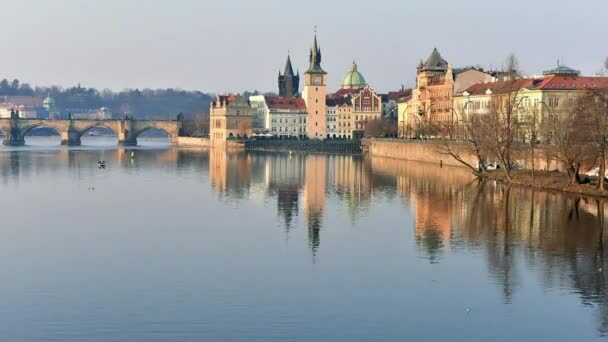 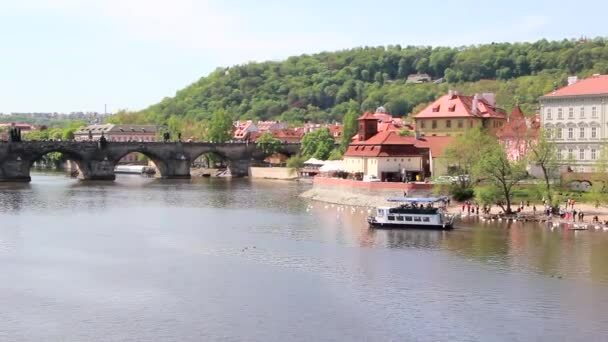 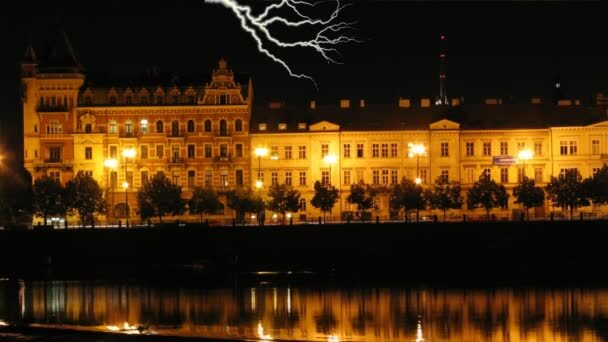 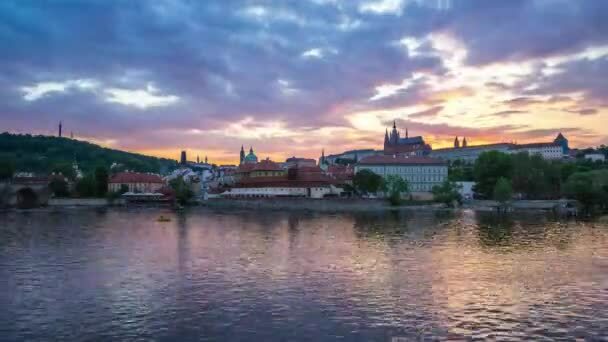 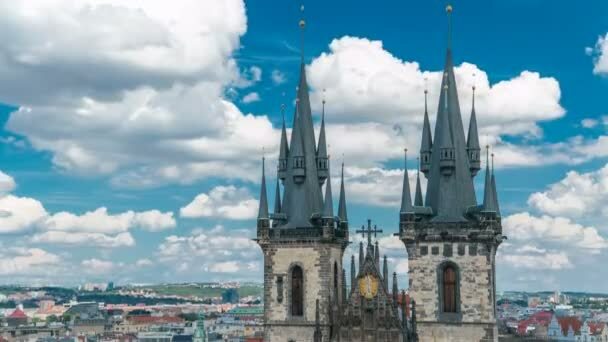 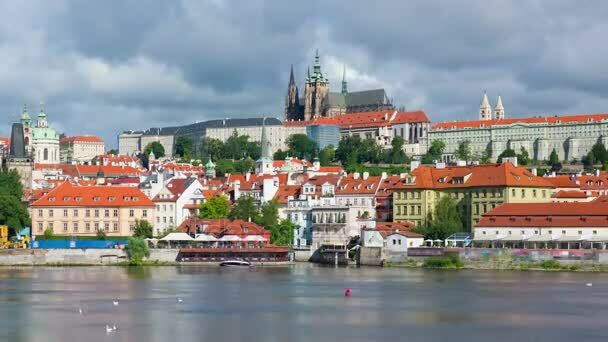 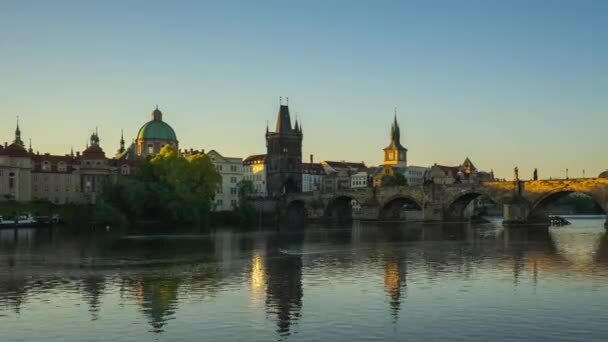 video Scenic 4K time lapse video of bridges on the Vltava river and of the historical center of Prague: buildings and landmarks of old town with red rooftops and multi-coloured walls. 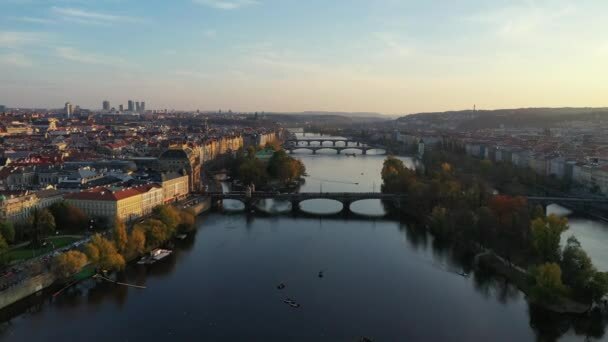 Scenic 4K time lapse video of bridges on the Vltava river and of the historical center of Prague: buildings and landmarks of old town with red rooftops and multi-coloured walls. 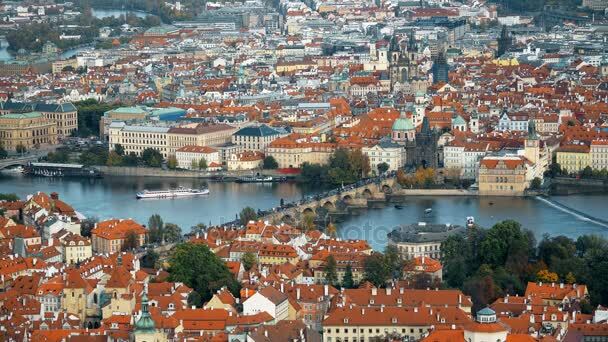 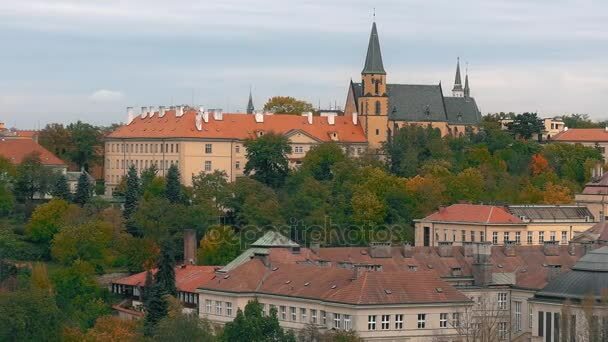 video Ultra Close-up Shot of Prague Skyline from Old Town Square to Petrin Park PRAGUE, CZECH REPUBLIC (CZECHIA), 10 MAR 2016 - An ultra close-up rooftop of Prague skyline featuring the Old Town district and the Petrin Park.